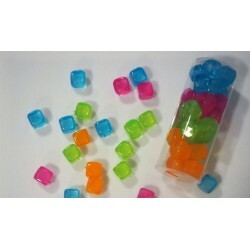 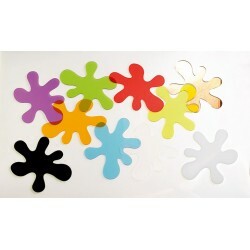 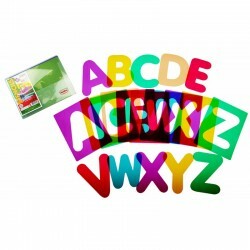 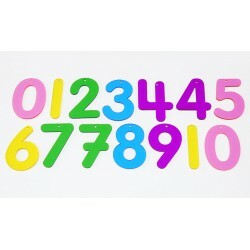 Set of 14 colourful acrylic numbers from 0 to 9, including two styles of the numbers 4 and 7, and an additional 1 & 0. 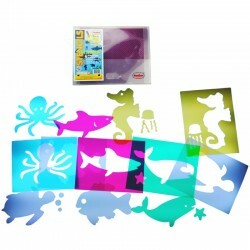 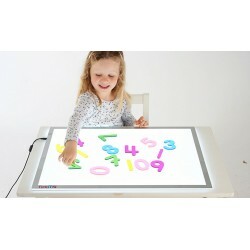 They are ideal for use on a light panel to encourage numeral recognition. 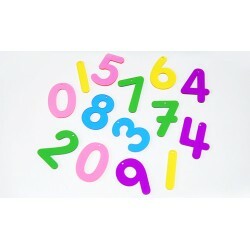 Numbers come with a hole at the top balance point so they can be strung up or pinned to a notice board. 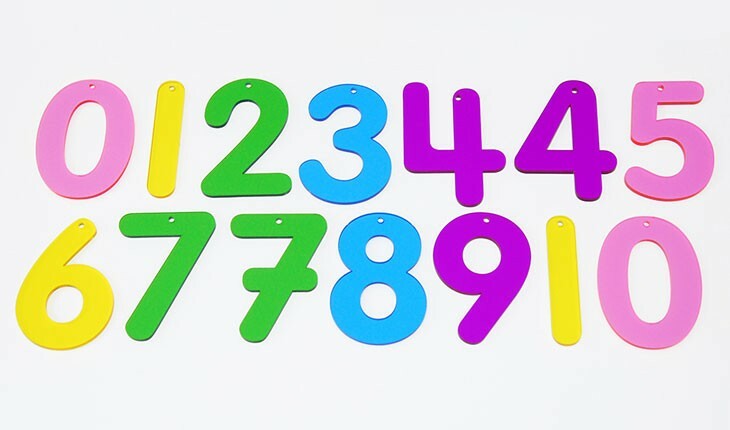 New 2017 colours are pink, yellow, green, turquoise and purple.